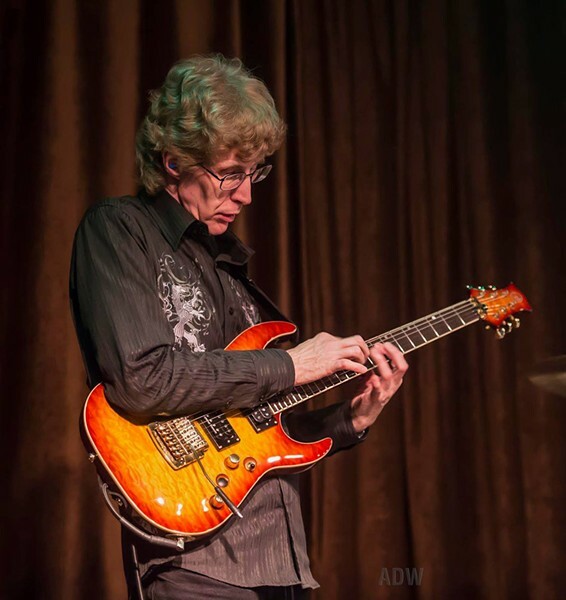 Whether he's unleashing a furious melodic solo or tapping an impossibly complicated string of notes, Craig Snyder transforms his guitar into a rocket of musical exploration. Fusion is the term used to describe it, but his style traverses many genres along the way. At Lovin' Cup, Snyder will be playing tunes by Tony Williams, Billy Cobham, Jeff Beck, and Wayne Shorter along with a host of originals. His power trio features Ron C. Broida on seven-string bass and Frank Quagliata on drums. Craig Snyder performs Saturday, January 7, at Lovin' Cup, 300 Park Point Drive. 8:30 p.m. $5. 292-9940; lovincup.com.